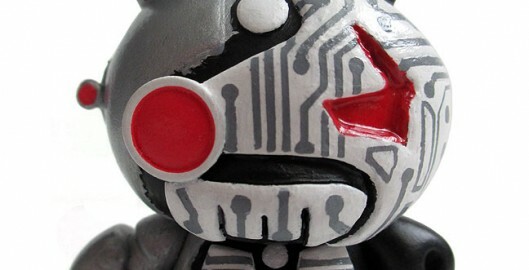 AW177 Circuit Death Custom 3″ Dunny! A cyborg circuitry warrior, based off my “Circuit Death” logo. This was a commission from a collector of custom 3″ Chuckboy dunnys and I am happy to be a part of his collection. I really thought I was done customizing vinyl art toys but it appears I spoke too soon. I was offered a chance to participate in the Zukie vs. the World custom group show at the Toy Tokyo Underground Gallery from July 27-29, 2012. AW177 x New Era Introducing – Completed! New Era Introducing is a global creative project showcasing unique talent from across the world. 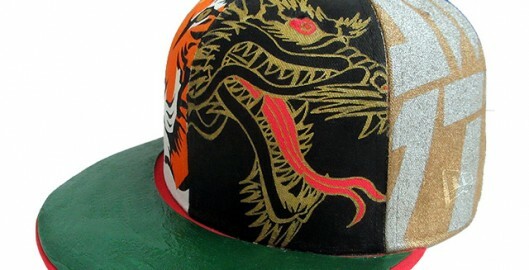 The project gives creative minds of tomorrow an opportunity to make their own statement using a blank New Era 59FIFTY as their canvas. Those judged to show the most unique display of self- expression will go on to form a touring gallery exhibition and be published in a limited edition New Era Introducing book.